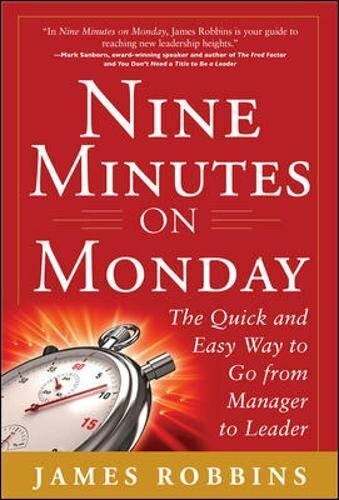 Nine Minutes on Monday is a simple system to help you raise productivity, boost morale, and increase employee engagement. The number one reason why managers fail to increase productivity, and get the best out of their people is they neglect to keep their leadership priorities in front of them. In today's environment it's easy to become task focused, leaving work teams that are over-managed, under-led, and operating below their true potential. 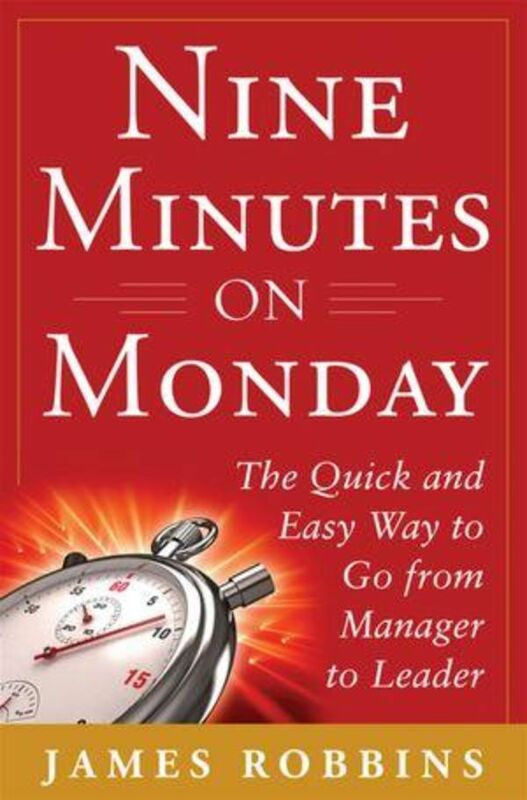 Nine Minutes on Monday combines proven engagement drivers and principles of human motivation into a simple system of execution. No matter how busy you are, Nine Minutes on Monday will ensure your staff are motivated, inspired, and equipped to bring their best to work each day.